Contacting your local elected officials can be daunting if you don’t know where to start. Even if your supporters feel passionate about an important issue, they often don’t know how to get in touch with decision makers. Upgrade your campaign website into a platform for taking action. Every campaign is different and Campaignr integrates with any online presence. 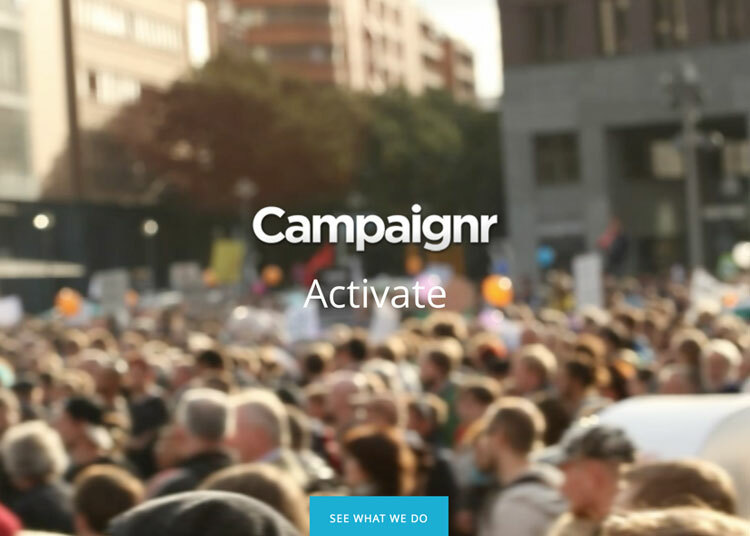 If you already have an existing campaign website, our Campaignr action module can be easily added to it. All it takes is a few snippets of code to add the entire suite options to your online presence. After telling us where they live, your supporters are ready to communicate with any level of government. They can send a customised email in only a few clicks. With MPs and Senators receiving hundreds of emails each day, sometimes you need other ways to get their attention. Campaignr provides additional points of contact from the same interface. Let your supporters leverage the power and reach of their social networks to show their support for your campaign. Our white label applications let users post a status update or tweet right from your website. Tap into the personal network of your supporters by connecting their online email address books to send out a custom invitation to join your campaign.